How do you measure the weight of a fabric? Fabric weight is determined by how a fabric has been woven, its fibre type and how it has been finished. Looking at weight can help you decide if it will be the most suitable fabric for its end use. 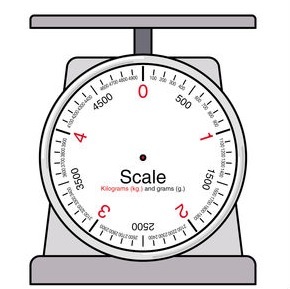 GSM is the metric measurement meaning grams per square metre – it is how much one square metre of fabric weighs. The higher the GSM, the denser the fabric. OZ is ounce per square yard (oz/sq2), it is the imperial measurement and is also commonly used. Generally the heavier the fabric weight, the thicker it is, however this is not always the case. Fabrics of the same weight but with different fibres and weaves may have different thicknesses. The weight of a fabric does not always determine its quality. Some fabrics will have been woven using finer fibres and yarns that will give them a superior and more lightweight feel, but they will have high quality characteristics. For example cottons woven with longer staple fibres. The polyester performance polos usually fall into this category. The lightness of the fabric is an integral part of their moisture wicking and quick dry properties. This makes the polos ideal for wearing in the gym and warm climates. This is our most popular category and covers the majority of the styles we offer. Our Polyester/cotton polos are a good all-rounder. They can be relied upon for both comfort and durability. All fabric types can be found in this category. 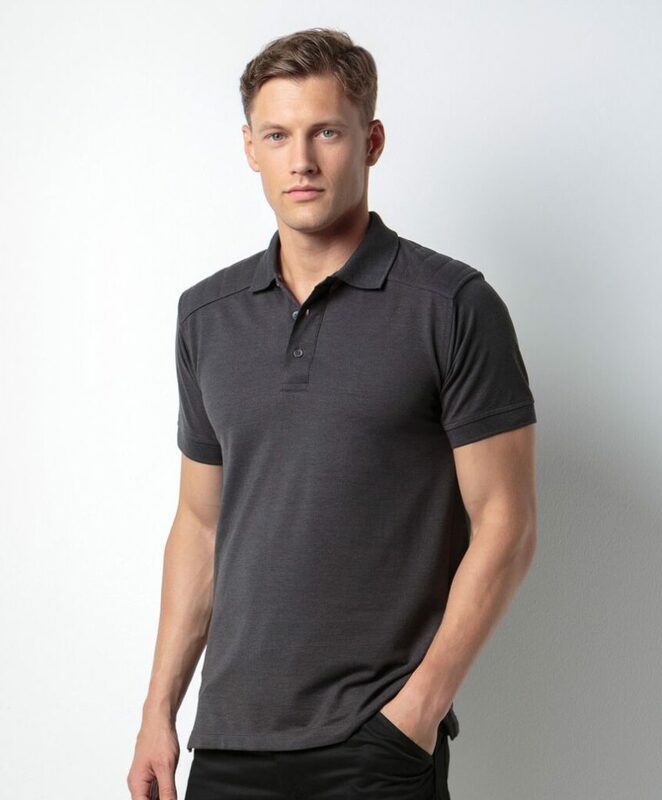 Our heavyweight range of polos are a good choice for workwear. 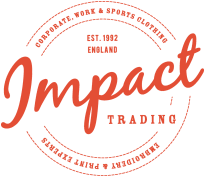 They offer hard wearing fabric that will cope with harsher conditions. The extra weight will also provide warmth. This makes them ideal for working long hours on the factory floor or outside in the elements.